Where Faerie fold may rest and sleep until their night is spent. The twinkling stars are candles bright, Sleep, Faeries all, Good Night. 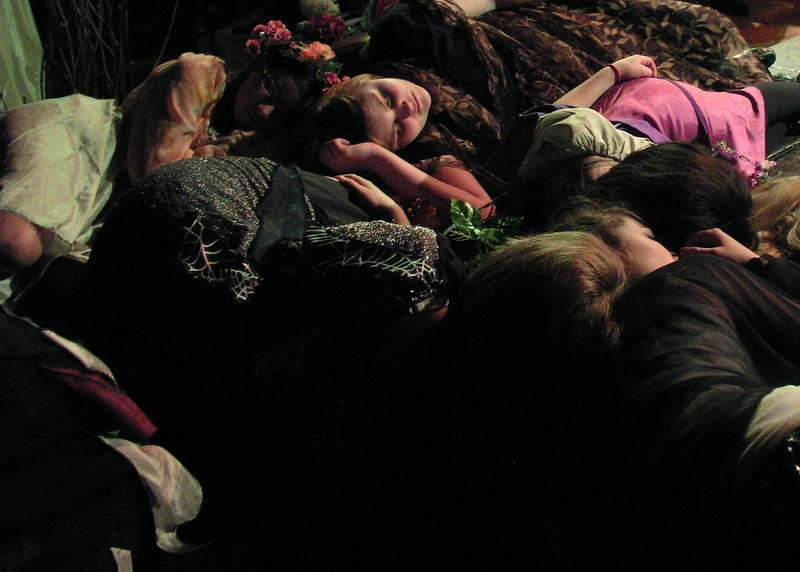 Transcendence can come upon us in the oddest places – a youth production of A Midsummer Night’s Dream many years ago bestowed a few such moments. Enlighten yourself at Travel Theme: Mystical. Better asleep than up to no good! Thank you – my faeries were sweet! Thanks – We can look forward to a Midwinter’s Night Dream soon! Love Shakespeare and lovely photo! The Bard never gets old – thanks! Wonderful! And somehow mine could merge in, as well as Alisa’s! Puck is sure to lurk behind that tree!